When it comes to optics and sights in the gun game, there are just so many different kinds of options available that it can be a little overwhelming to say the least. Our latest feature, however, highlights one of the best options out there. 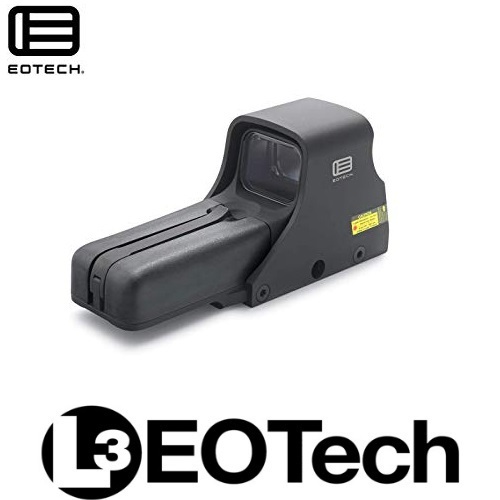 The EOTech 512 is designed for close to mid-range encounters. It is a non-magnifying optic, and it provides rapid target acquisition when you need it most.